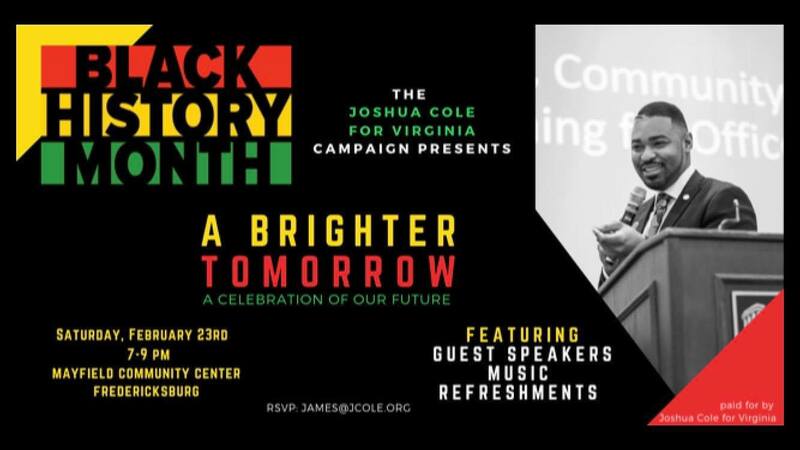 Join us to celebrate Virginia moving into a brighter future. We must not forget our goal. We need to flip the Virginia House this November. Come enjoy some lite refreshments. music, and a panel of amazing guest speakers! This event is free and open to the public. Bring your family, kids, and a friend!.